Whether you’re training for a marathon, fancy a night out with colleagues, or want to take on a challenge, there’s an Empire event for everyone. Whatever you do, your support will enable Empire Fighting Chance to help even more young people realise and reach their unique potential. If you have an idea for your own challenge or event or would like more information, we’d love to hear from you! Give our team a call on 0117 908 6655, email info@empirefightingchance.org or fill in the contact form. 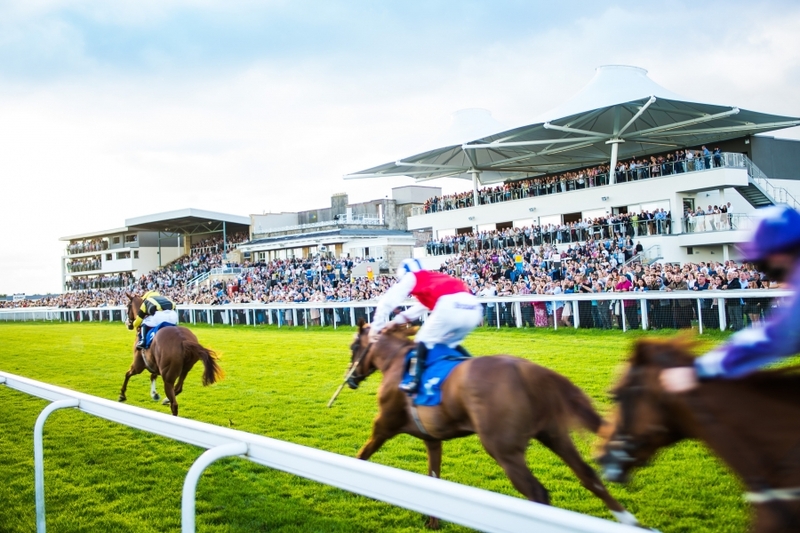 We are pleased to announce that we will be hosting our first Empire Fighting Chance Race Day at one of the best racecourses in the country, Bath Racecourse. 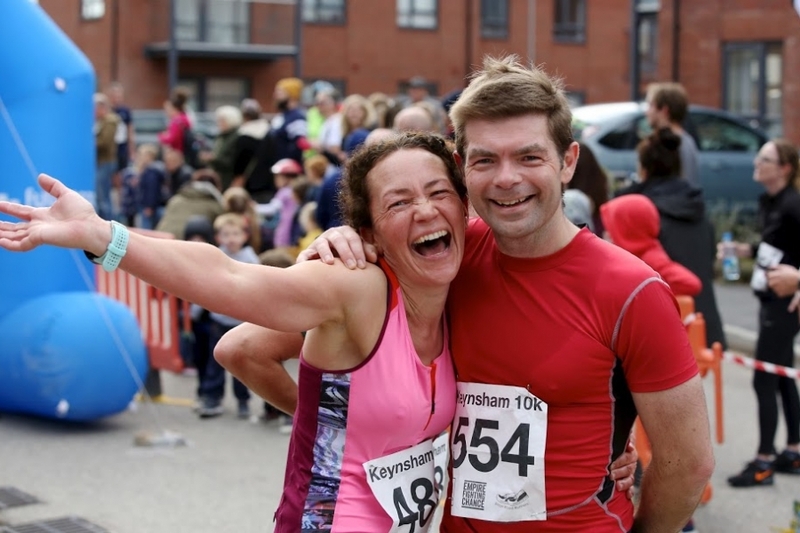 Organised jointly by Empire Fighting Chance and Bitton Road Runners, the Keynsham 10K is back for 2019. With 100% of profits from the race benefitting our work, this is a local 10K, making a real difference! 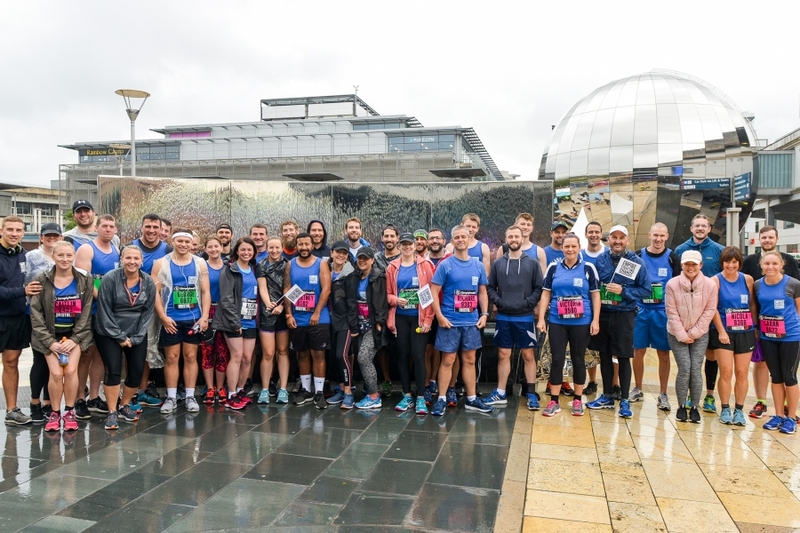 We’re looking for a team of determined people to lace up their trainers, raise £100, and run like champions for Empire Fighting Chance in the Bristol Half Marathon 2019. 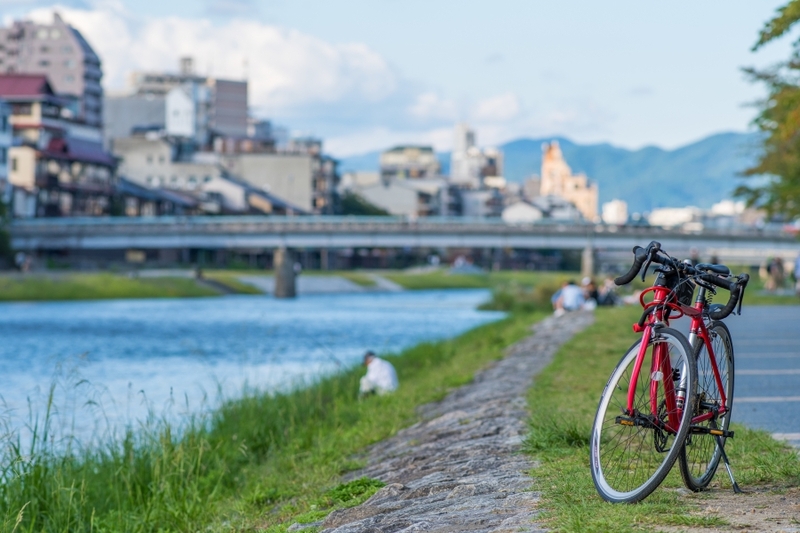 Pedal your way from Anglesey–the most northern point of Wales, down to the vibrant capital of Cardiff. Covering diverse beautiful landscapes of ancient woodlands, rural lanes and mountain ranges, this is a tough, but rewarding challenge. 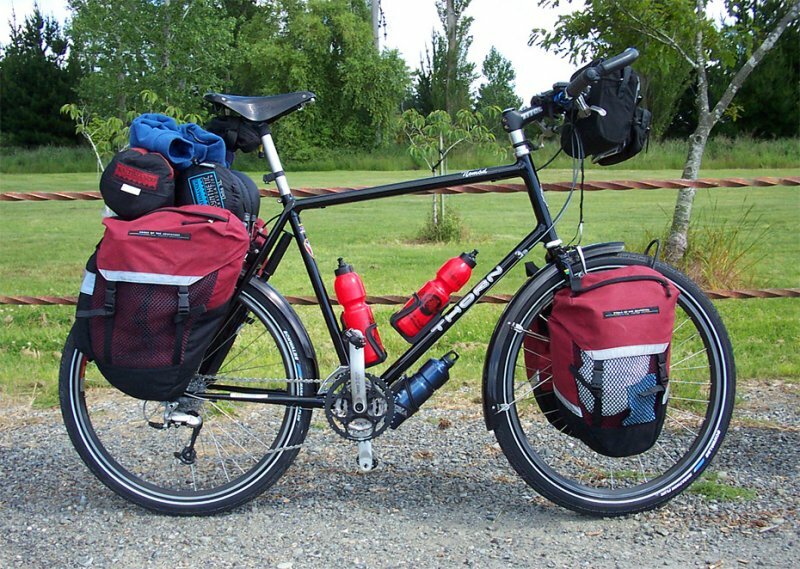 Join Team Empire as we cycle 360 miles from the majestic capital city of Paris to Geneva. 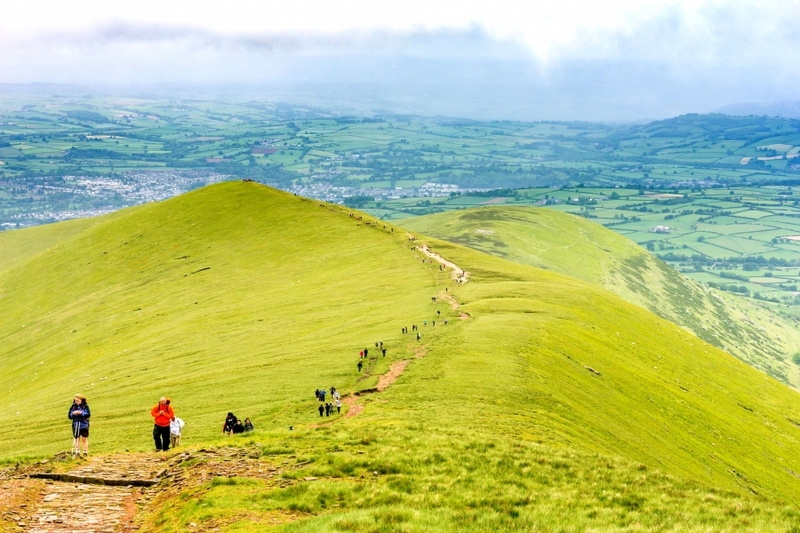 Suitable for beginner trekkers and expert trail runners alike, taking on TrekFest is no walk in the park - it’s tough and will test you both physically and mentally, pushing your boundaries like never before.